Shey festival, one of the most important festivals for the Buddhist pilgrims that occur once in every twelve years, is being celebrated from 28 August to 2 September this year at Shey Gompa in Inner Dolpo. Thousands of people from all over the world come to witness the festival that takes place in the year of the Dragon, according to the Buddhist calendar. This year, around 10,000 visitors are expected to attend the festival. 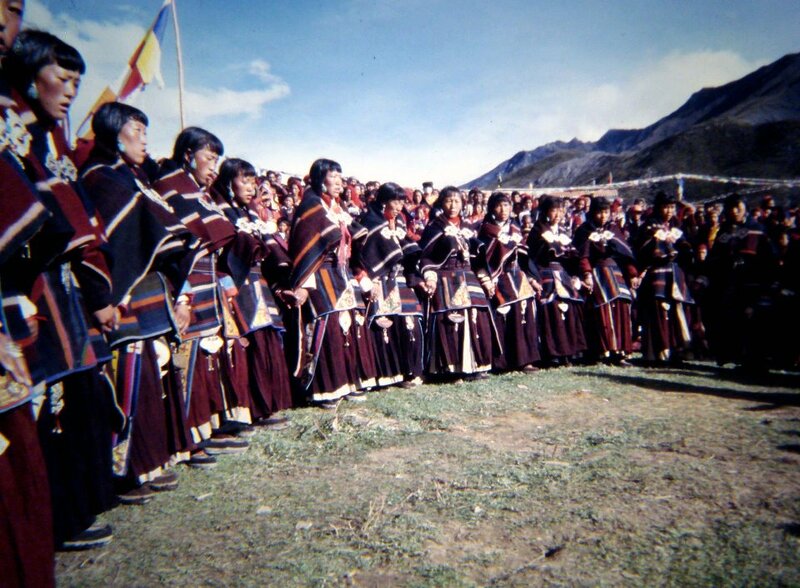 During the festival, prayers are conducted by Tulku Lama Rinpoches where homage is paid to the sacred Crystal Mountain in Dolpo. The devotees perform a kora(going around) of the Shey Gompa as they believe it is the best way to earn merits and purify oneself of sins. Apart from the prayers, there are several other entertaining activities that will be carried out over a period of five days. 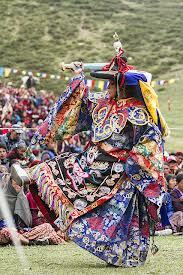 There will be performances of traditional local dances such as the Syarbo Lama Mask Dance and Lakhe Dance. Snow Leopard Watch – The chances of Snow Leopard sightings could increase during this time, as the Lamas pot out salt offerings to the Leopard’s main prey, the Blue Sheep, who come closer to lick the salt. 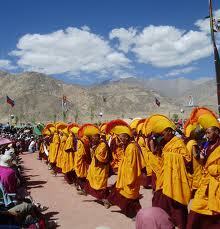 Yak Caravan – This is the time of year when the Yak caravans are making their forays into Tibet to trade salt. It is a good opportunity to join them for a while during this period. 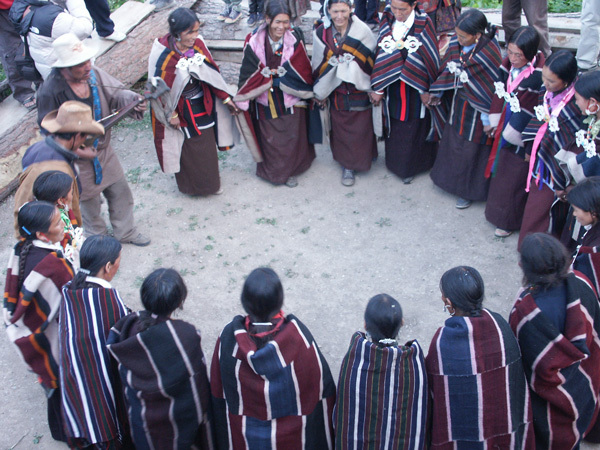 Exhibition of local medicine – Amchi – the local traditional doctors, are the only source of medicine. There will be an exhibition of the practices of preparing medicine and treatment during this festival. Horse Racing, Archery competitions, and local food festivals are the other attractions at the Shey festival. 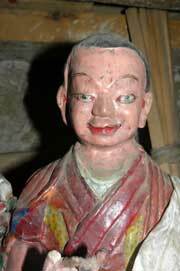 Shey Gompa is a twelfth-century monastery and is the main pilgrimage place of Nygma-pa sect Buddhists. 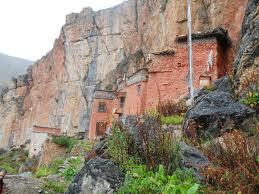 There are two more monasteries in Shey, built inside the caves on the cliffs and is said to be older than Shey Gompa. Since the pilgrimage is situated in one of the highest (approx. 5300 mts) and remotest area in Dolpo, travellers organize their trip through tour operators in Kathmandu. Some tour operators have even developed special packages for those who wish to attend the festival, and for pilgrims wishing to pay homage. Day 13: Food festival and local handicraft exhibition with demonstration. Day 15: Natural mask dance in the morning & Dolpo cultural show in the evening. 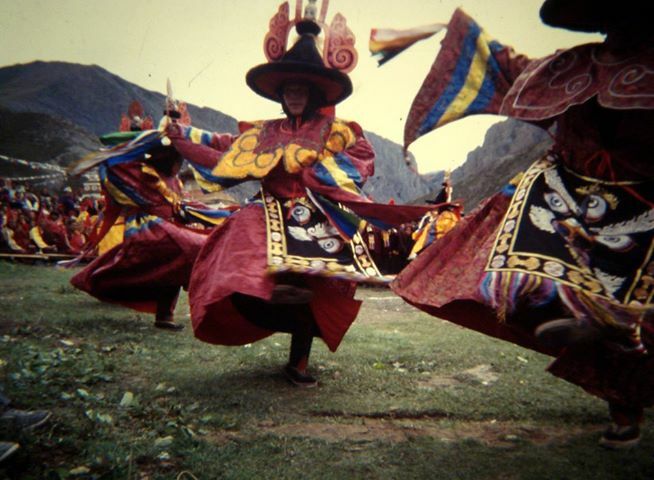 Day 16: Horse, Yak and Goat race.Exhibition of traditional Amchi treatment and practices. Transfer as per programmer with private transportation. · Simple clean lodge accommodation during the trekking breakfast dinner. 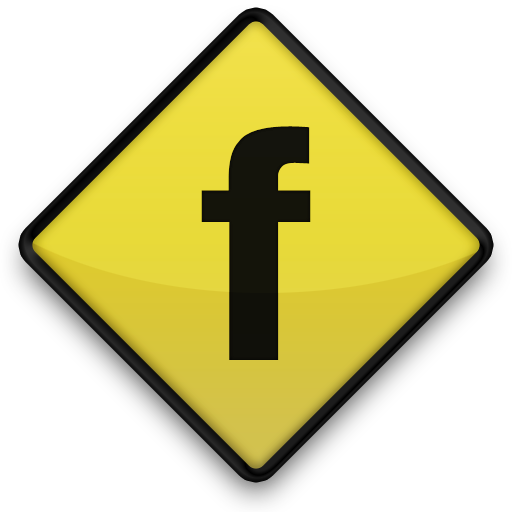 · English speaking trekking guide. · One porter for two people. · Welcome and farewell dinner at typical Nepali rest. · All over government taxes and expenses. · Lunch during the trekking such as:, Laundry, Telephone calls,Snacks, beverages etc. · Other cost not mention inclusive sector. LIMITED: There are a very limited number of available places on this departure. Immediate booking is recommended. CLOSED: This date is currently unavailable. Please contact Dolmala Trek, if you are interested in travelling on this date. All the Prices are in US$ Dollar Per Persons. Ask a question about this trip? You might also like this trip.